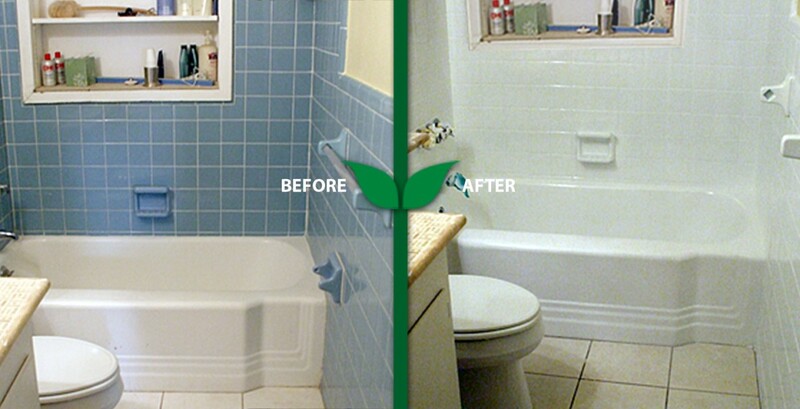 Tile Wall Reglazing – Are you interested in replacing your bathroom wall tile? 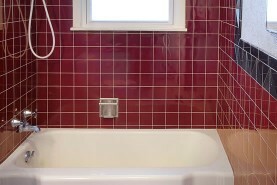 Replacing bathroom wall tile is often considered at the same time a bathtub is replaced. And like quality bathtub refinishing you can save you up to 80% of replacement costs refinishing your bathroom tile walls. 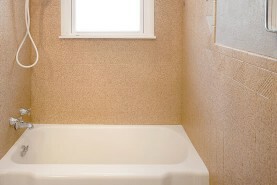 Whether you have chipped tile or grout missing, or you want a complete bathroom makeover, refinishing is a more affordable alternative than replacing your tile wall. South Bay Refinishers offers a variety of colors and textures.